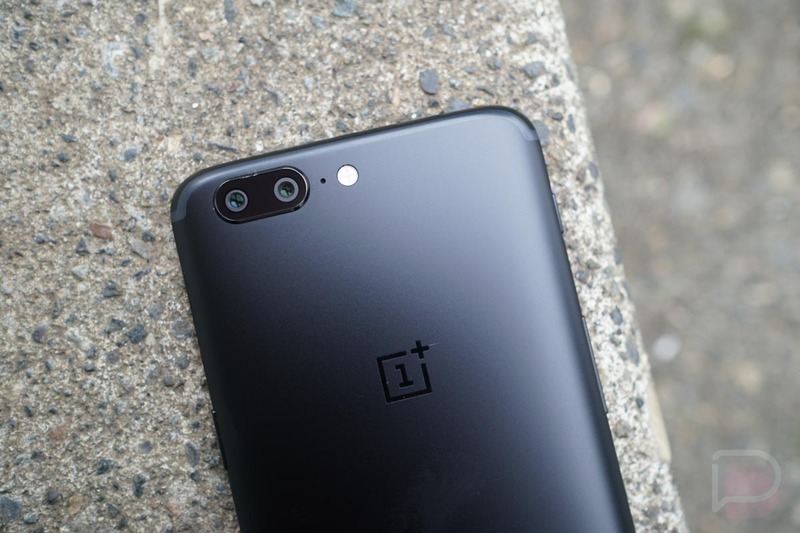 Alongside the OnePlus 5T’s first update this weekend, OnePlus also released an Android Oreo beta build for the OnePlus 5. It is the first “open beta” for the phone, so it may have bugs and it will get you off the current OTA path, but you can flash it right now if interested. These open beta builds are a way for you to help OnePlus test software as they prepare to rollout stable builds to everyone. They are flashable to all, but again, they do take you off the stable over-the-air update path and will make it somewhat difficult to get back on it. You’ll have to fully wipe your phone to go backwards to the stable channel, so keep that in mind. If interested, you can find full directions on flashing the first OnePlus 5 Oreo beta here. The full file you’ll need can be found here. The entire process can be done without a computer. If you are worried about joining the beta and don’t want to mess with reverting back to stable with a full wipe to get the official Oreo update when it rolls out, just be patient. The OnePlus 3 and 3T just saw their stable Oreo update last week, so I’d imagine the OnePlus 5 won’t be far behind.